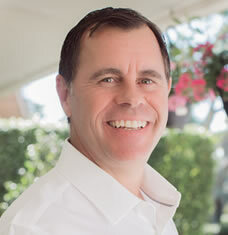 I have been a licensed realtor in the state of Florida for nearly 20 years and a broker for over half of that time. After becoming a top producing agent for a boutique local firm, I initiated Salter Realty and now manage a team of a dozen agents. My wife, Helen Salter, is also an integral part of the company. She operates the office management, marketing and development aspect of the business. Having been educated and trained in a very service oriented industry in my native England, I relish and enjoy the task of providing each customer the ultimate care and attention they deserve. Customers are the priority and professionalism is essential. My intention as a real estate broker is to offer such exceptional service that we have a long term relationship and you become my customer for life. I would love to hear from you and be given the opportunity to earn your business.